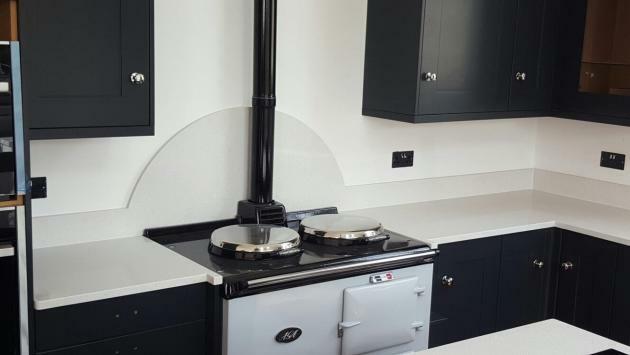 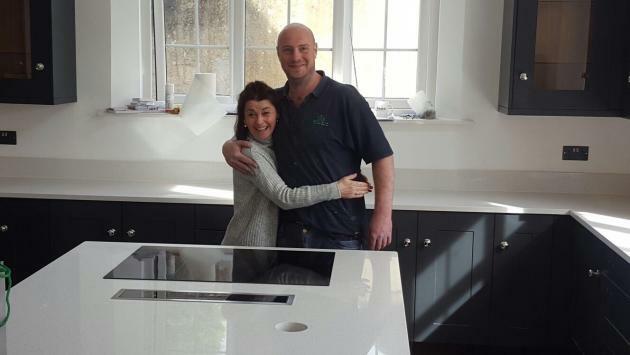 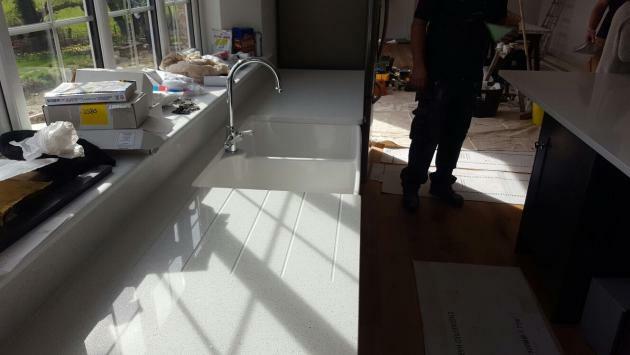 County Stone went to install Cimstone Quartz worktops – the colour choice was ‘Lapland’. 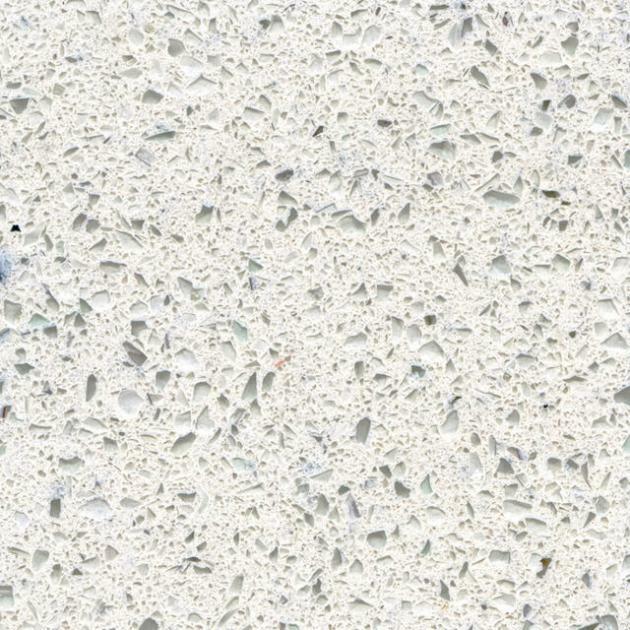 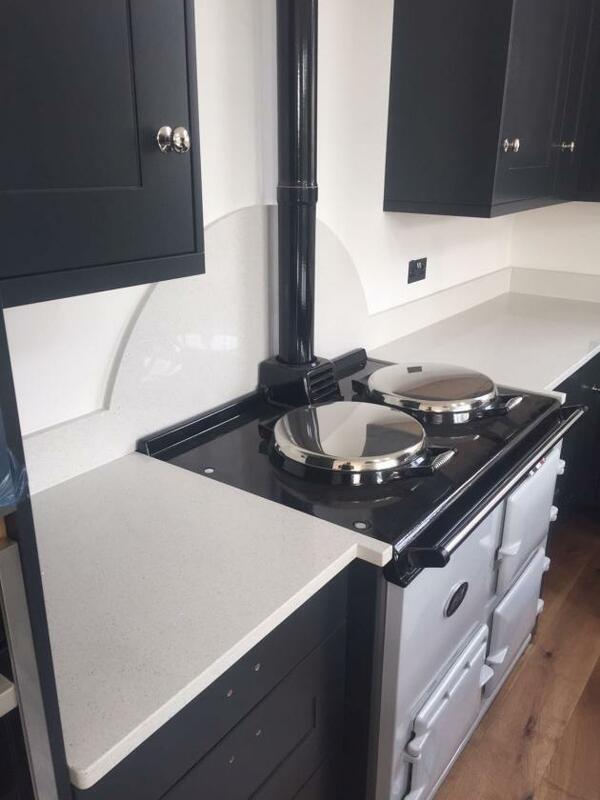 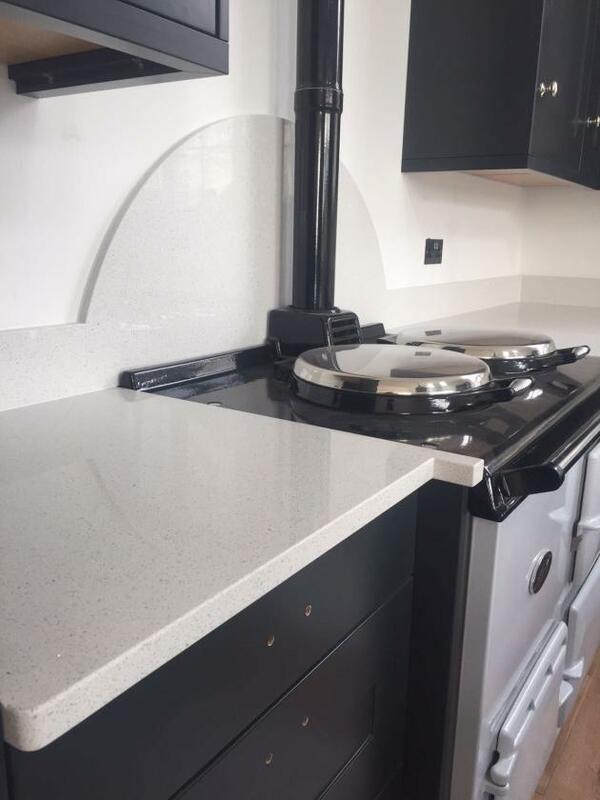 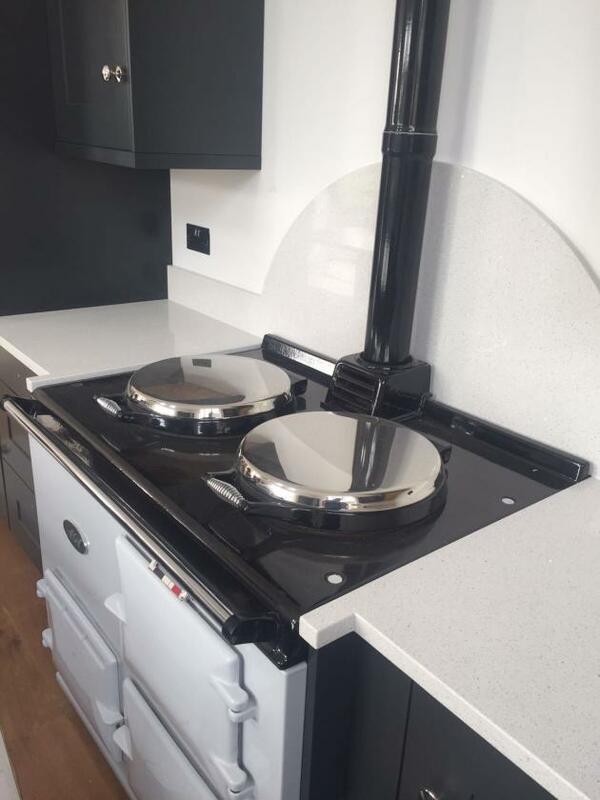 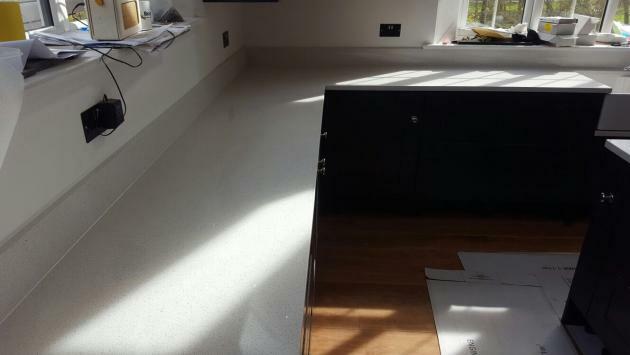 Cimstone Quartz worktops feature a composition of 93% quartz and 7% polyester resin binder and pigments, offering unparalled strength and durability. 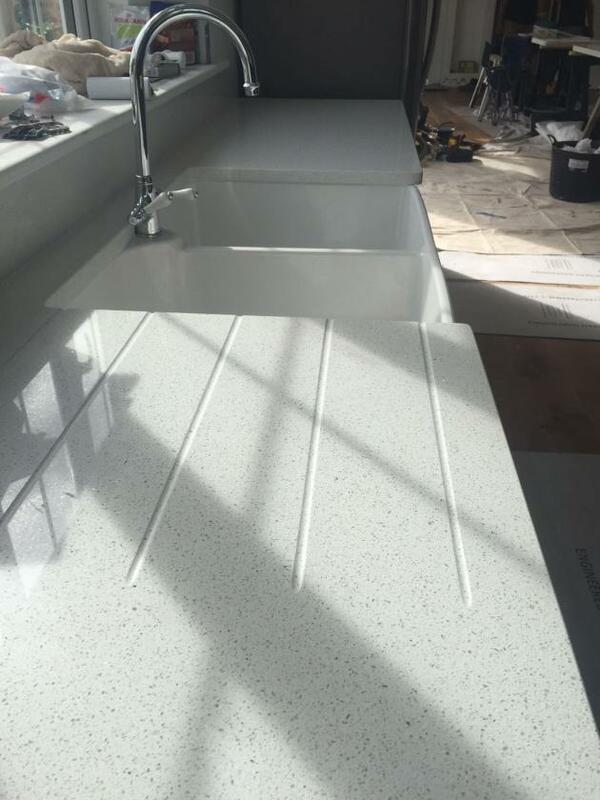 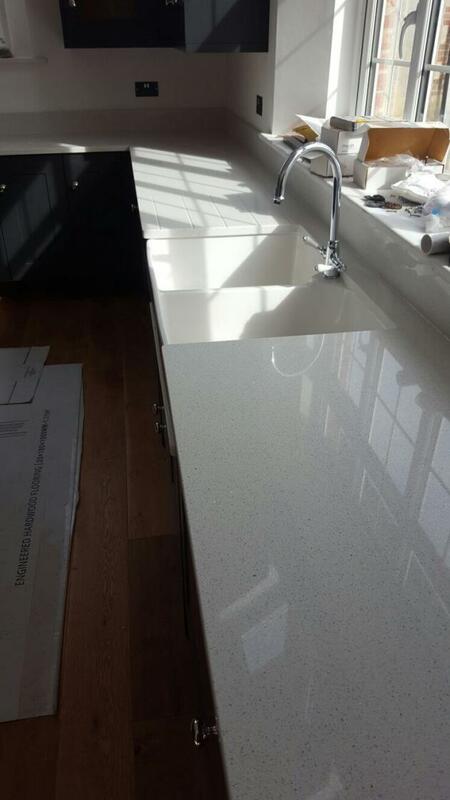 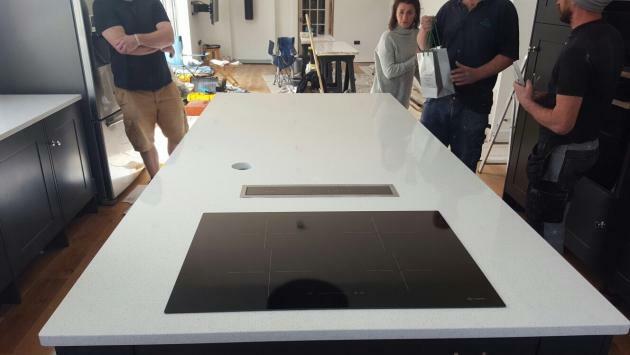 Cimstone quartz worktops are extremely hard wearing.